We start at 4:00 PM when we shuck fresh oysters on the half shell right out of the brewery, while the kitchen, smokes and crisp-fries 'em in the back. Try the oysters all three ways, but be sure to at least get a couple of smoked oysters on the half shell, with garlic butter. They are sensuous! We'll continue until we're out of oysters or until you're full. This is not a ticketed event, so it's easy to participate. 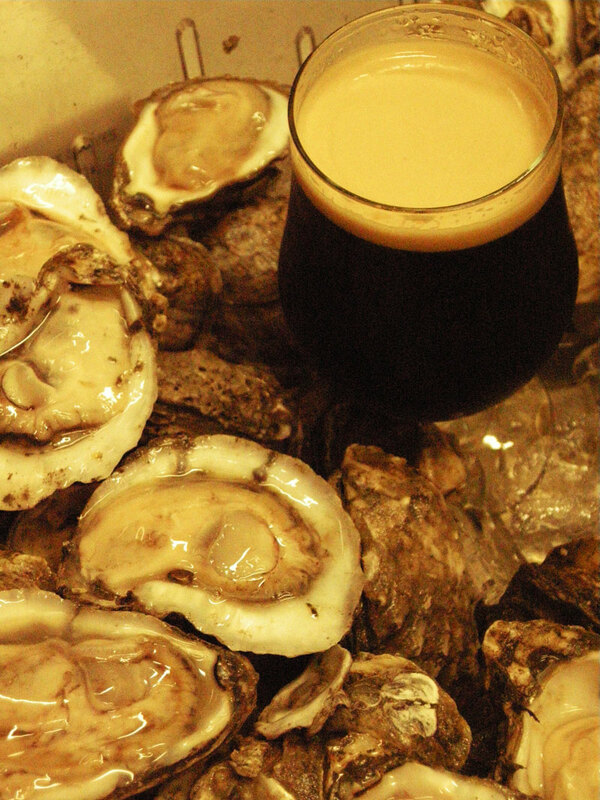 Just order some oysters and your favorite stout. Then tomorrow, you can face the Ides of March. Oysters & Stout. Only at Barley's Smokehouse & Brewpub.